At The Lift Superstore we strive to make buying lifts easy and are dedicated to fulfilling our customers every vehicle lift need. As an automotive lift manufacture and total solution provider with over 50 years of combined experience in design, construction and manufacturing of car lifts and truck lifts you can be rest assured that each car lift or truck lift we build is rugged, innovative, safe and built to current industry standards. 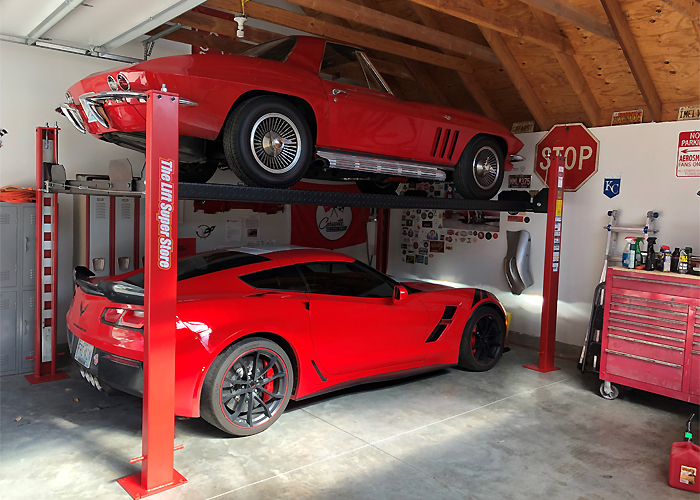 Our complete product offering of automotive hoists ranges from 2 post lifts, 4 post lifts, scissor lifts, motorcycle lifts, storage lifts and parking lifts with capacities of 6,000 lbs up to and beyond 18,000 lbs. Our car lifts are easy to use, packed full of features and provide our customers years of trouble free operation. When you decide to deal with The Lift Superstore you can be rest assured that every two post lift or four post lift we build has been designed in-house, constructed in one of our three manufacturing facilities and factory tested for quality and safety. LIFT IT > STORE IT > REPAIR IT! 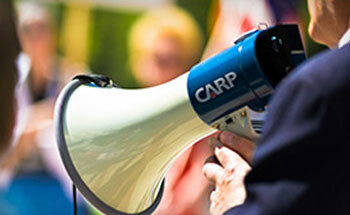 Valid only for CARP members residing in Canada. This promotional offer can only be used at The Lift Super Store, Oakville, Ontario location, and the promotion expires at 11:59:59 p.m. ET on December 31, 2019. Not valid on previously purchased items. Limit one per order. Promotional code cannot be used toward the purchase of gift cards, e-gift cards, devices or accessories and are not valid for payment on any previous purchase(s). The Lift Super Store reserves the right to cancel or change this promotion at any time.